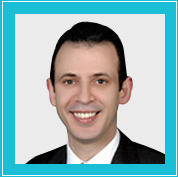 Dr. Anbar obtained his MBBCH, MSc & MD in Orthopaedic Surgery at Cairo University. 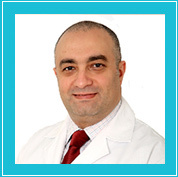 He is currently an associate professor of Orthopaedics and spine surgery at Cairo University. 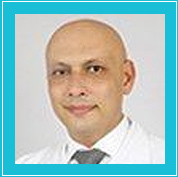 He completed his training in the UK having two spinal fellowship at Royal Devon & Exeter Hospital and Guy’s & St. Thomas University Hospital. 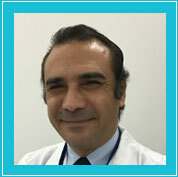 Before joining EBJ he was working as a Consultant Orthopaedics and Spine Surgeon in Jeddah KSA. 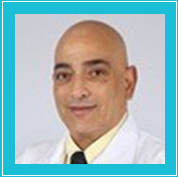 Dr. Anbar expertise includesthe full spectrum of spine surgery, including surgical correction ofdeformities, modern minimally invasive techniques, Lumbar spine pain management and spectrum of musculoskeletal trauma. 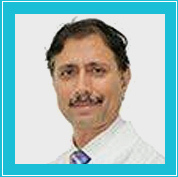 He also does primary hip and knee arthroplasty, knee arthroscopic procedures and all day case orthoapedic procedures. 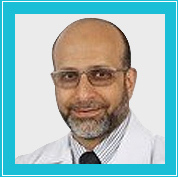 Dr. Anbar has published many publications and researches. 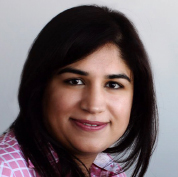 He is actively participating in courses and conferences in different countries all over the world. Member of the Egyptian Orthopaedic Association. Member of the Egyptian Scoliosis Society. Member of the Pan Arab Spine Society. Member of Jeddah Spine Club.